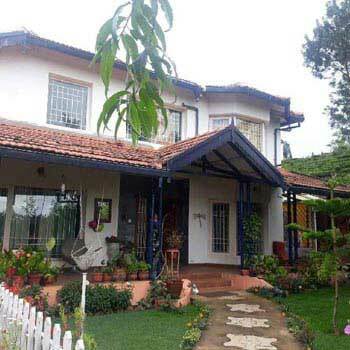 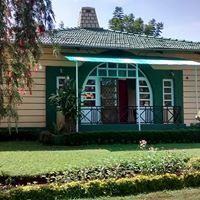 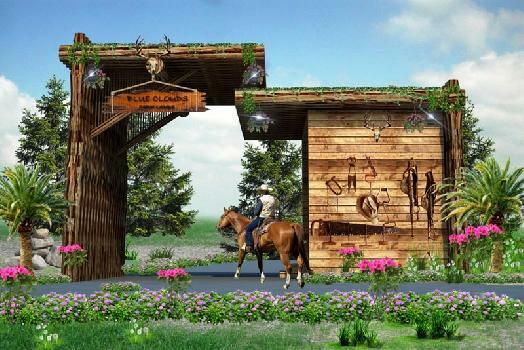 "Click here for best Home Stay Service on www.sreeharshavcottage.com"
We are introducing you with our new project \"Blue Clouds Farm.\" at Kotagiri, Tamil Nadu. 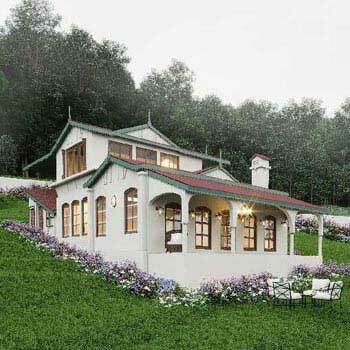 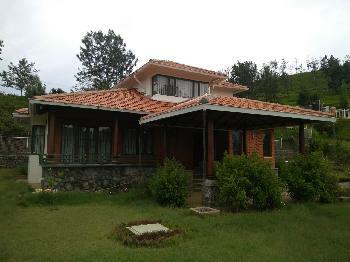 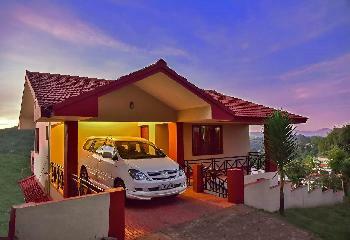 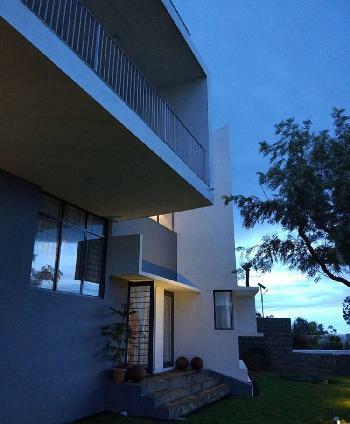 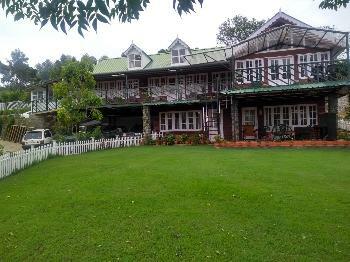 A New Residential Project \"The Mulberry Hill\" is launched in Hulical, Nilgiris, Tamil Nadu, India. 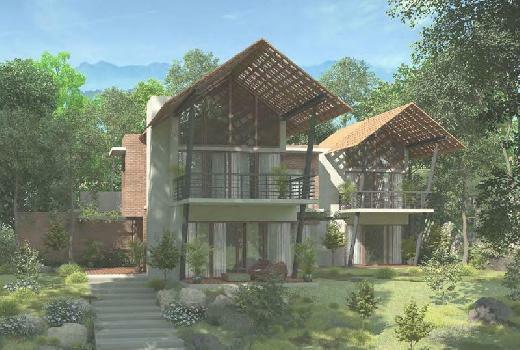 A New Residential Project \"Finch Eco Homes\" is launched in Coimbatore, Tamil Nadu, India. 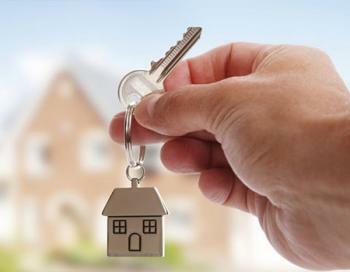 Property is said to be the permanent asset for a human. 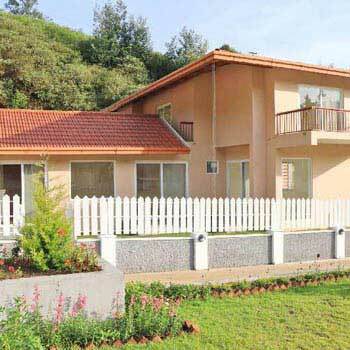 In addition, it also gives a distinct social status to the owner. 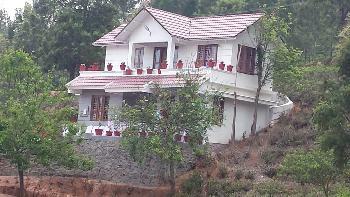 Harshav Real Estates (R) is a reputed Real Estate Agent assisting clients in endeavor to own property. 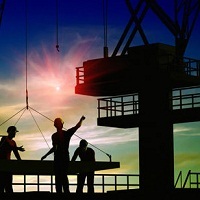 We offer end to end solutions for all kinds of residential, commercial, agricultural and industrial property. 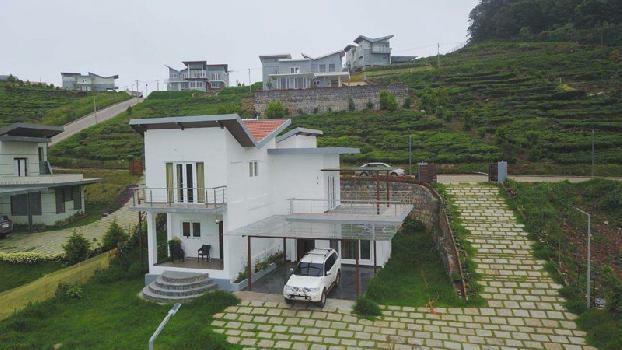 Our field of consultancy is mainly concentrated in locality of the Nilgiri such as Ooty, Coonoor, Kotagiri, Gudalur, Masinakudi, Mavanalla etc. 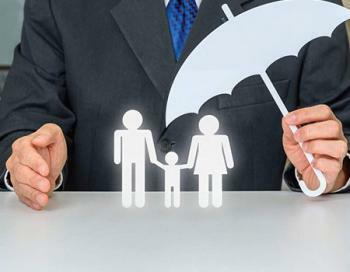 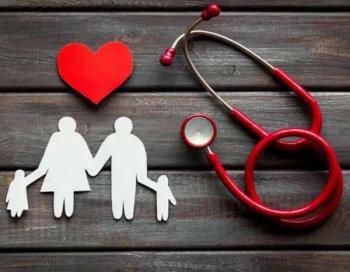 The company ensures to extend its hands in retaining fruitful client relationship with complete ease & to the fullest satisfaction of the client.